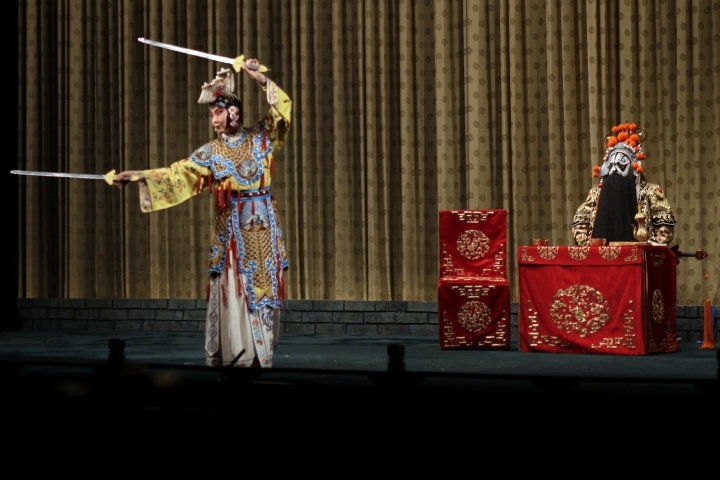 BEIJING — As a teenager, Zhao Hailong had a role in the award-winning film "Farewell My Concubine," the story of the life-long friendship between two men who met as apprentices in China's famed Peking opera. 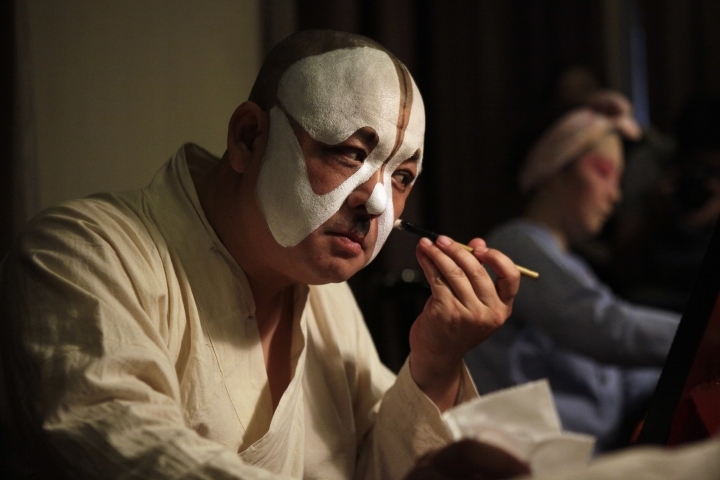 Today, almost 25 years later, Zhao is playing the lead on stage in the Peking opera classic of the same name. 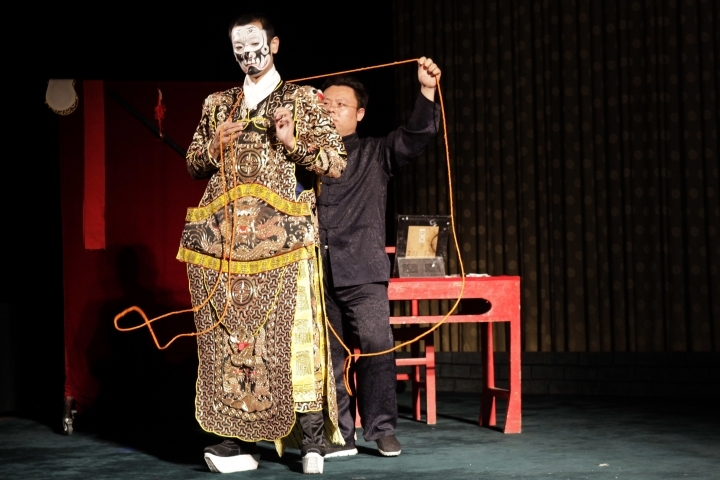 At a theater in Beijing, he plays a warlord from more than 2,000 years ago who, surrounded by enemy forces, seeks out his favorite concubine, played in the production by Shang Wei. When she realizes that the warlord is on the verge of defeat, and not wanting to become a burden to him, she kills herself with his sword. 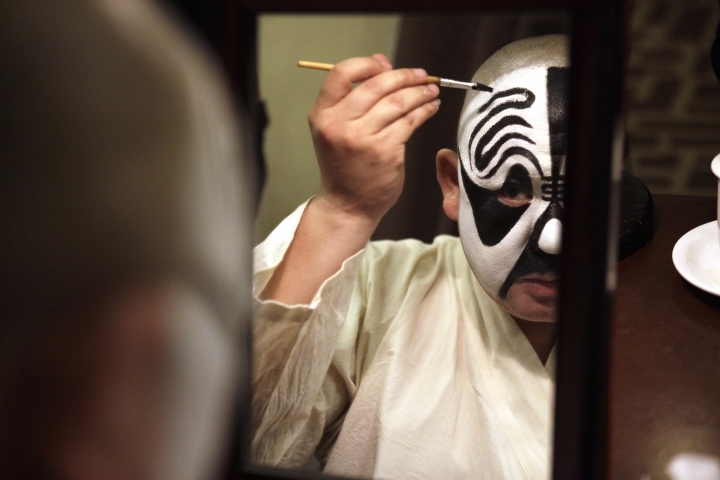 In the 1993 film by acclaimed director Chen Kaige, Zhao played the teenage incarnation of Shitou, or Stone, one of the main characters, while Shang is the granddaughter of the late Peking opera master Shang Xiaoyun. 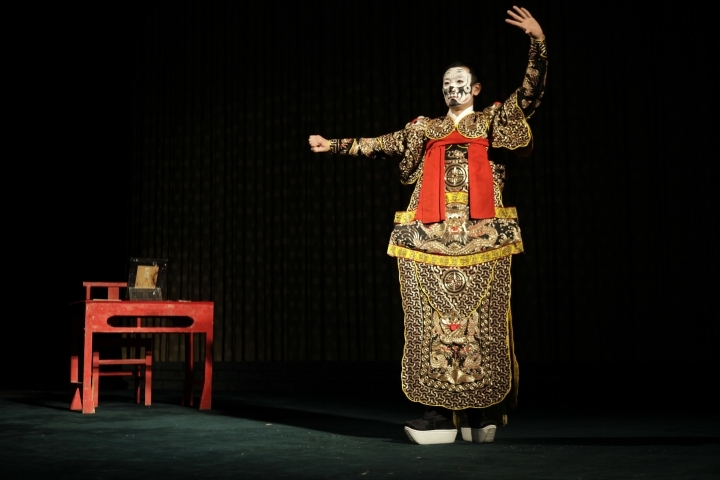 Performers in the Peking style of Chinese opera sing, affect ritualized gestures and stances, and employ acrobatics and martial arts moves, often in stylized battle scenes. 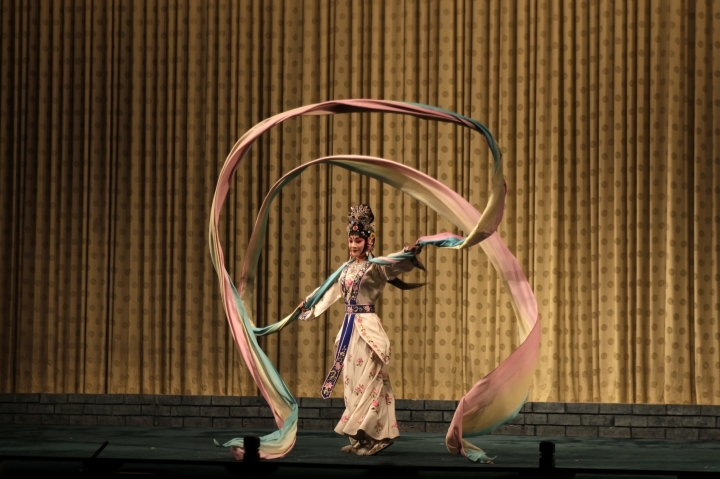 Reporters were taken to watch the weekend performance at the Liyuan Theater as part of China's attempt to showcase traditional Chinese culture on the sidelines of a global forum promoting Chinese investment and transit links with other parts of Asia, Africa and Europe. 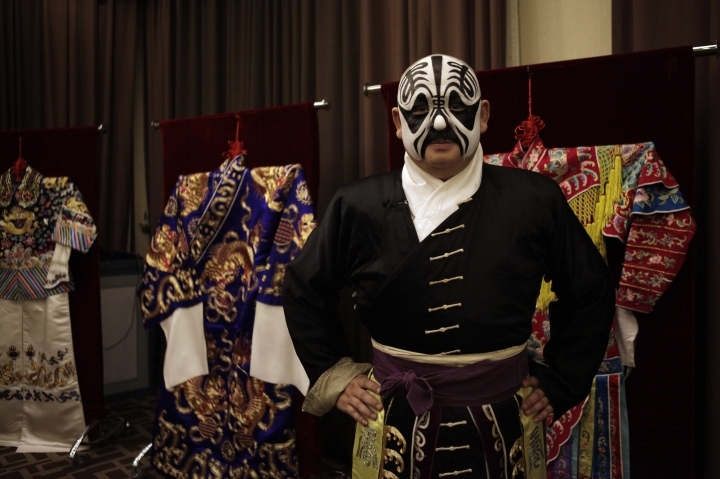 The initiative, formally known as "One Belt, One Road," seeks to recreate ancient Silk Road land and maritime trading routes.